Northaven undertakes confidential business documentation shredding for local businesses, community organisations and individuals. Northaven employs one staff member to oversee this section and four employees with significant disabilities that impacts on them working in other Northaven services on a rotational basis. 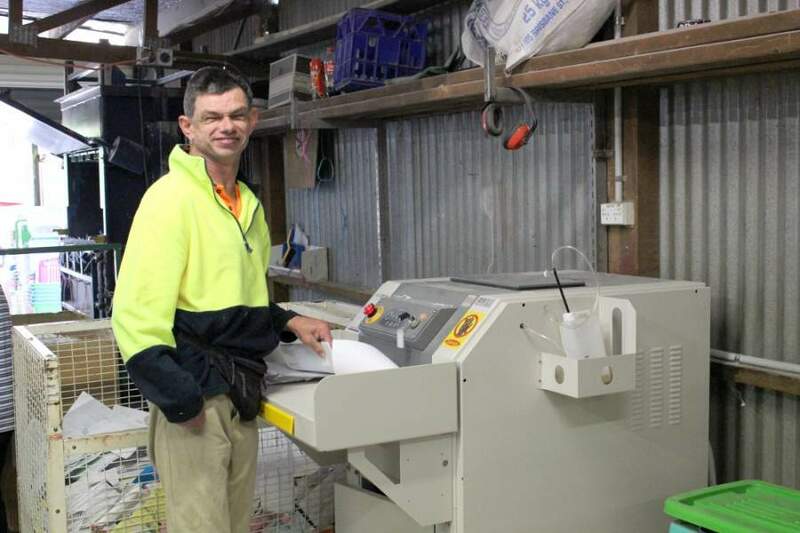 Northaven supplies security locked shredding bins and collects them on a regular basis. 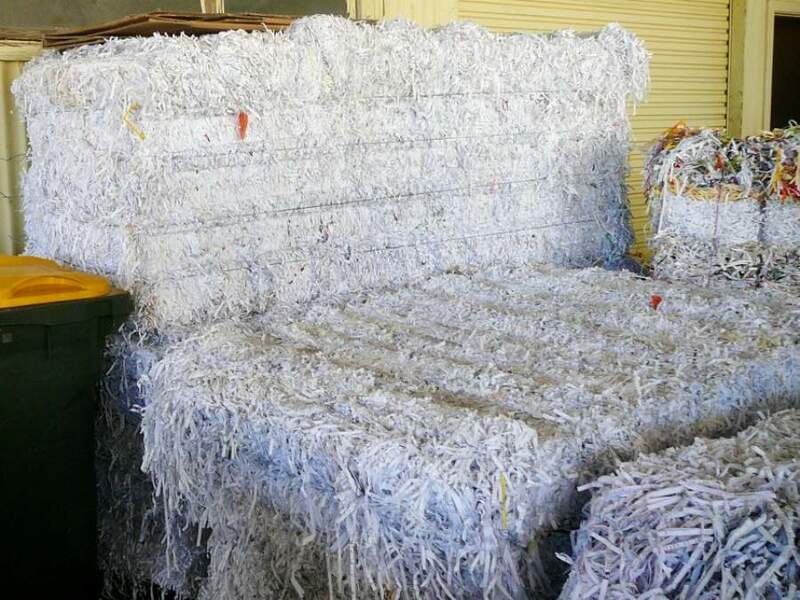 Once shredded, documents are compacted into recyclable paper bales and on-sold to recycled paper purchasers. Northaven’s professionalism and cost effectiveness ensures our clients return on a regular basis. Revenue raised from this business stream is reinvested back into the service to purchase service and maintain equipment, cover operational costs, wages etc.